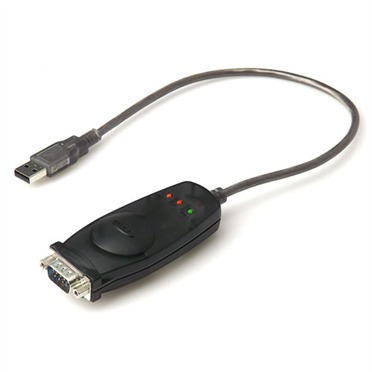 USB-to-Serial Portable Adapter is rated 1.8 out of 5 by 4. Rated 1 out of 5 by Gajendra from Bad Product with no drivers I didn't found drivers for win10 of F5U257 Adapter. waste of Money. Rated 1 out of 5 by BobbyBuilder from Total non functional rubbish Rubbish, driver support is pretty much zero and does not work under Windows 10. What a waste of money. Rated 4 out of 5 by MikeR from It typically works The response from Jay Belkin Support is kind of amusing, as this product has been sold for Windows, and used by our company, for at least nine years. Our company uses these to program radios, and with a few exceptions they work as designed. We have used them in all Windows operating systems from Win98 through Win10 (excepting Win8). To use in 64 bit devices you have to find an alternative driver. Search for Magic Control Technology usb to serial drivers. Devices that use software flow control or no flow control will typically function normally. It is with hardware flow control that these adapters typically fail. You also have to know to go into device manager and change the port settings to use COM1, as by default the driver will set it up for COM3.